After the terrorist attacks of September 11, 2001, Congress passed and the President signed the Aviation and Transportation Security Act into law, with the primary goal of strengthening the security of the nation’s civil aviation system. The act established TSA as the agency with responsibility for securing all modes of transportation, including civil aviation. 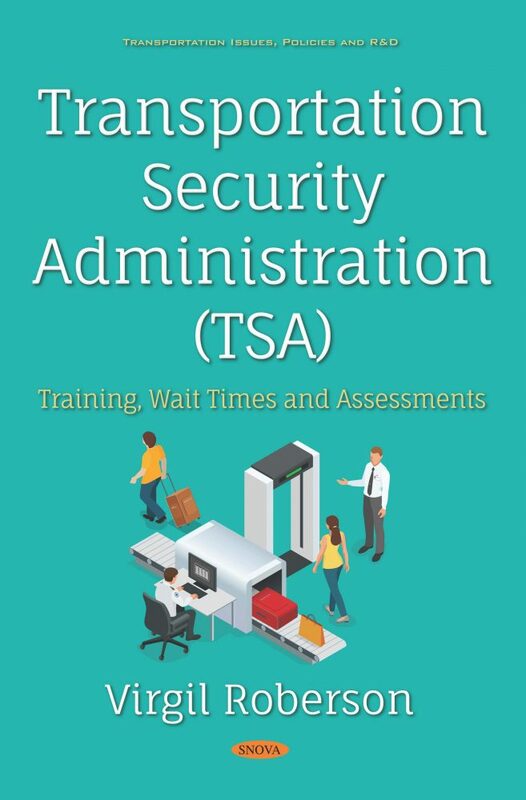 As part of this responsibility, TSA performs or oversees security operations at the nation’s nearly 440 commercial airports, including managing passenger and checked baggage screening operations.